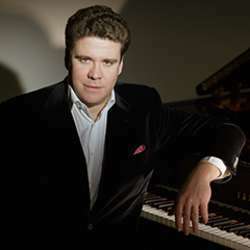 Denis Matsuev, piano, with the Hungarian National Philharmonic. Ticket prices range from 4.500 ft to 14.900 ft. Please buy your tickets individually, soon because this concert will sell out.